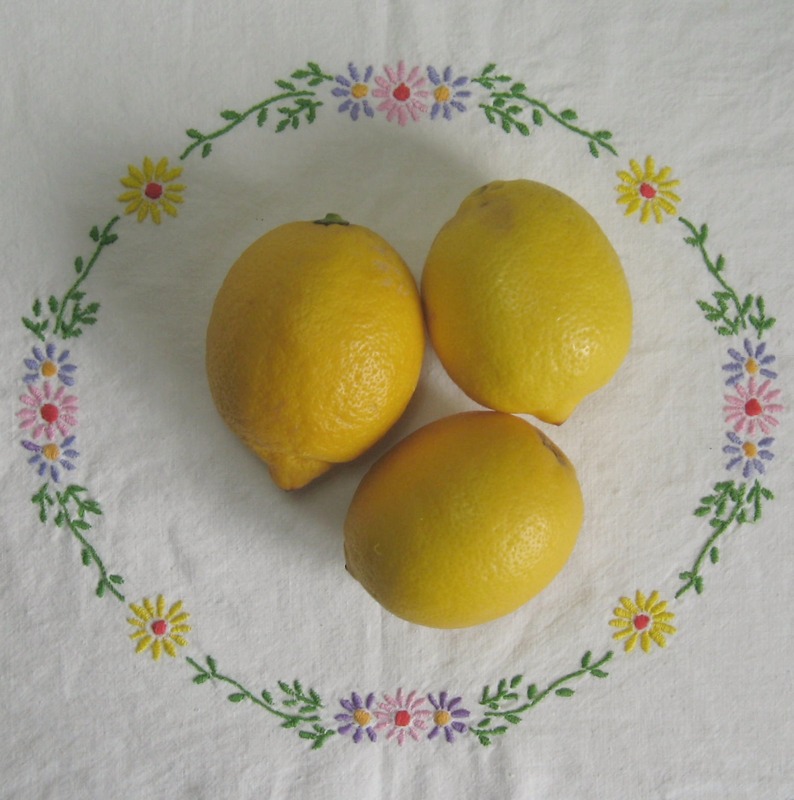 Some remedies for coughs, colds and a red and runny nose…. We’re both suffering with Spring time coughs and colds….what started off with a tickly throat over the Easter weekend has become a real stinker of a cold…my nose is puffy and I sound all croaky……Every time the seasons turn and there is a noticeable change in the weather, we find ourselves sniffling and coughing and feeling all miserable and grumpy. My boyfriend’s late grandfather was a chemist in the brilliantly named town of Pill (it’s just outside of Bristol) and he used to make this lovely tasting syrup for sore throats. Grandpa Keen’s soothing throat elixir…. 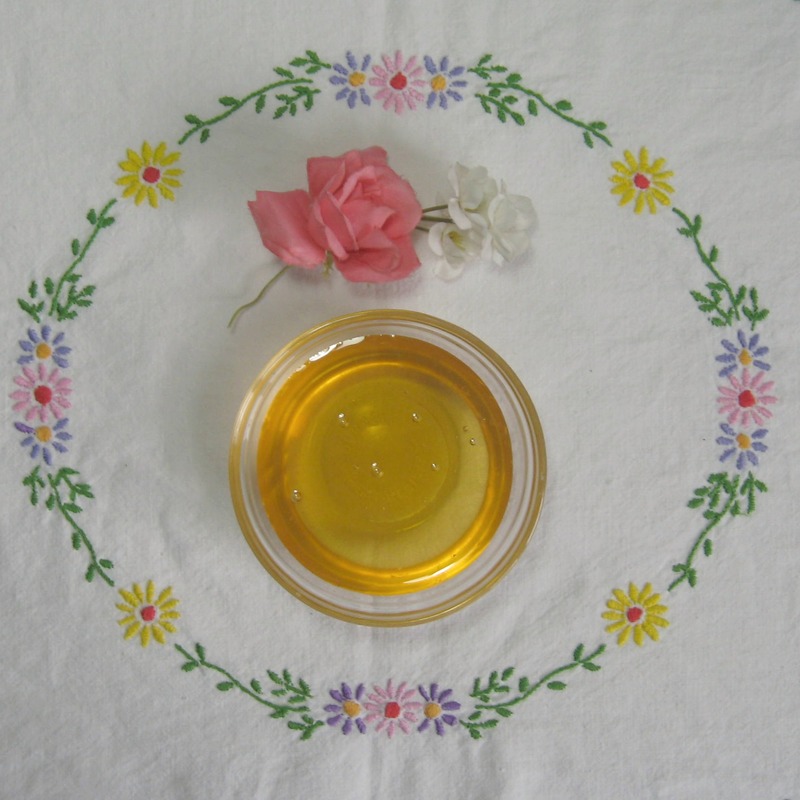 Dissolve the honey in the boiled water. Allow to cool a little and then add the glycerine and the lemon juice. Allow to cool completely before keeping in a covered jar in the fridge. Take a tablespoon or so as required. Keeps for up to a week. This is really soothing and seems to benefit sore throats where there is a constant tickle. When I’m suffering from a bout of laryngitis then this is made up in double quantities and seems to live in the fridge. I try to buy a locally sourced set honey as I think it seems to taste nicer in this than the runny kind. Drop just 1 drop of essential eucalyptus oil in to a bowl, and pour on a little hot water. Carefully lean over and cover yourself and the bowl with a big towel. Breath n the steam for about 5 minutes. In the day time I also add 1 drop of bergamot essential oil as this has a wonderful uplifting smell to it and helps me to feel not quite so grumpy. When I make a steam inhalation before bed then I substitute lavender for the bergamot, but again only use 1 drop. If you don’t have the essential oils then a small sprig of rosemary from the garden, crushed a bit in a pestle and mortar will be just as good, pour over a little hot water and use it in the same way as the oils. One of the worse things about having a cold is the runny nose, and the constant having to blow it….before long, your nose is all red, puffy and very sore and even the softest tissues feels coarse and rough…I use a little of this balm on my nose to protect it and also a little on my lips as they tend to dry out really quickly when I have a cold. In a bain-marie carefully melt about a teaspoon of beeswax. When the wax has fully melted add a teaspoon of cocoa butter and allow to melt thoroughly. Finally stir and mix in a desert spoon of sweet almond oil or a light olive oil. If you have vitamin e oil capsules then you might like to pierce one and add the oil from that in as well but if you don’t have them then it’s not the end of the world. Add just a few drops of lavender essential oil (3 or 4 drops is plenty) and stir. Rose essential oil is also very good, 1 or 2 drops will be plenty. Transfer to a small clean jar and apply as and when needed. Keeps for about 3 months. 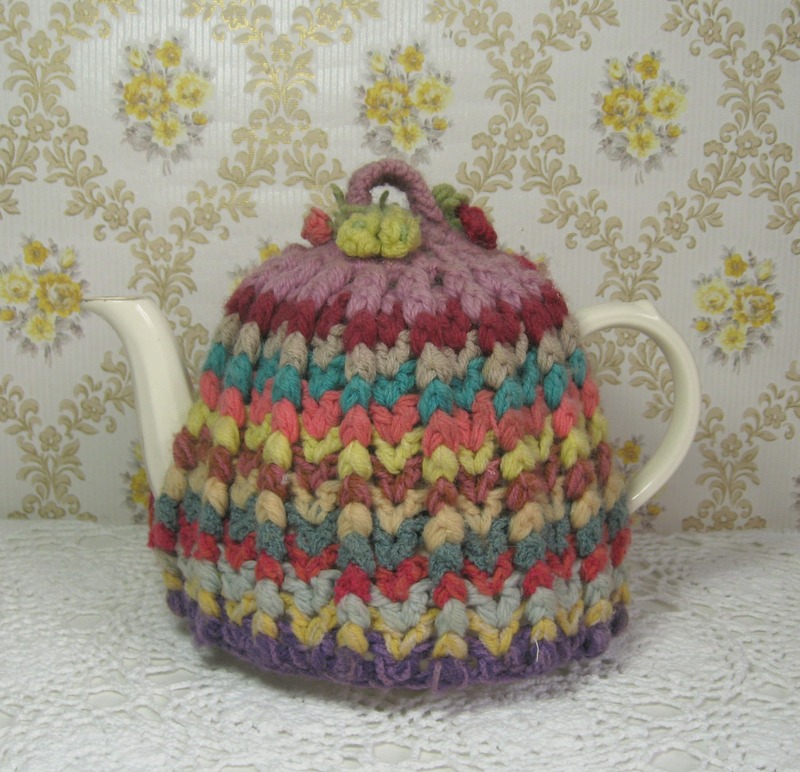 I’m a big tea drinker, and tend to drink a couple of big pots a day, however when I’ve got a cold I find that tea tastes a bit yucky so I then drink lots of lemon and honey, so much so that I make it in a big tea pot, cover it with a tea cosy and sip that instead. A tea I really do like when I have a cold is “morning time” by Heath and Heather….it’s made with hibiscus, rosehips, and spearmint and tastes lovely and refreshing. My local health food store has stopped selling it but I think you can buy it in Holland and Barrett. I’m off to make a poorly bed on the sofa (some plumped cushions and a big crochet blanket) and am hoping the sight of Colin Firth in his lovely Georgian trousers will make me feel all better very soon.